Winter on its way? Call us to get on our schedule for sprinkler blowouts. 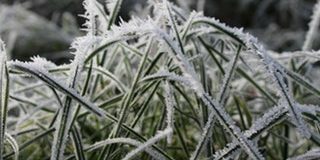 Sprinkler winterization is a crucial requirement for a sprinkler system in cold climates. Our thorough technicians are licensed and insured to give your system a professional winterization.